How did Mark eat for free? I don’t think it explains it fully in the book – is it really possible to pay nothing for food for a whole year? What (if any) practical advice can/ will you take from this book? Would you consider going for an extended period of time without spending any money be it for a week, a month or even a year? If yes, why and how and if no – why not? What is your attitude to giving – how often and what types of things do you give e.g. gifts, volunteering etc? How does it make you feel? Is it of benefit to you? Can an economic system that relies on money ever be sustainable? Is stockpiling money for future needs selfish or sensible? What would a localised gift economy look like and would a gift economy really work in practise? If we all abandoned money, what would happen to public and private products and services, like healthcare, the internet and clean water? If you could ask the author one question what would it be? Our next meet up is going to be on 9th December between 12.00&13.00 and 20.00&21.00 and this time we will be reading the Last Rhinos by Lawrence Anthony – I look forward to chatting with you today and then! 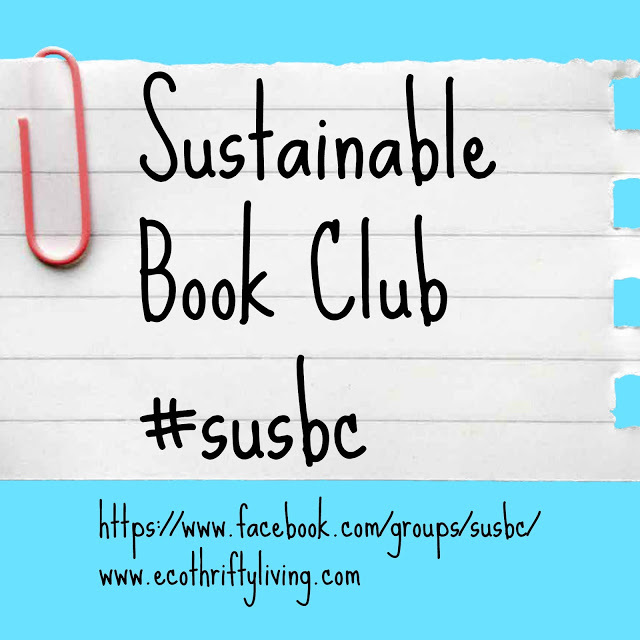 This entry was tagged #susbc, book club, Book review, eco, Frugal, Green, thrifty. Bookmark the permalink. ← Beetroot banana and ginger muffin recipe – sugar, sweetener, egg, dairy and nut free!